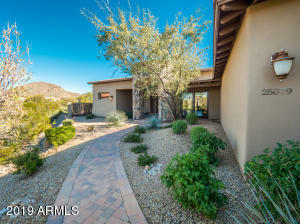 Wake up each morning to awe-inspiring sunrises over the mountain! 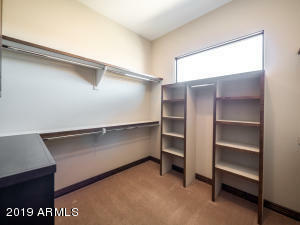 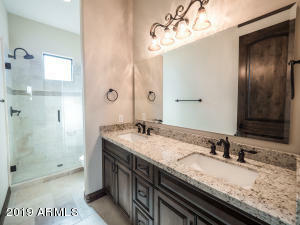 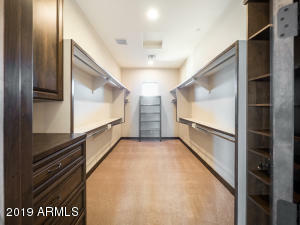 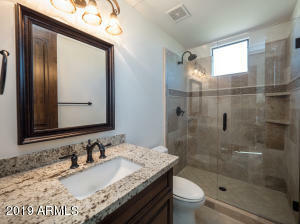 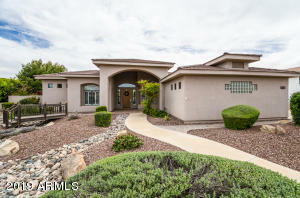 This truly looks and feels like a NEW HOME & is ready to move into. 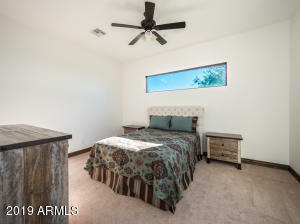 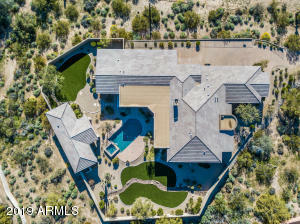 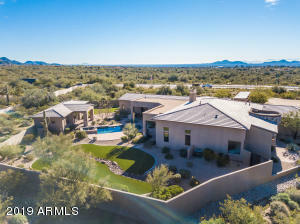 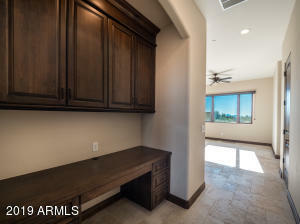 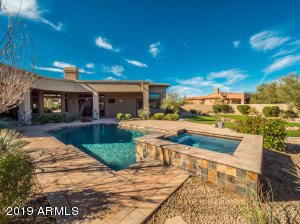 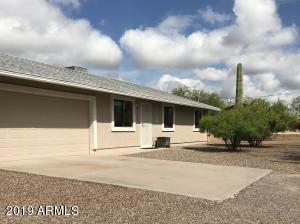 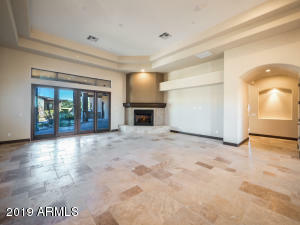 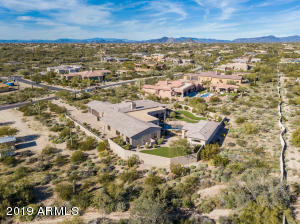 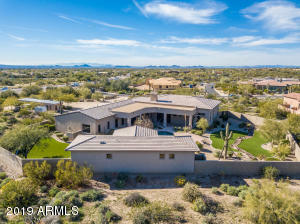 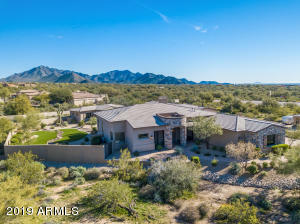 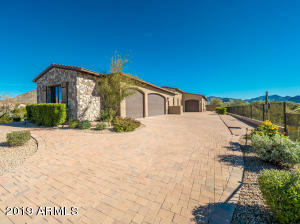 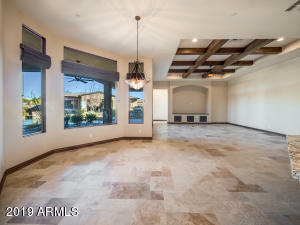 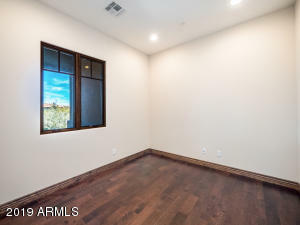 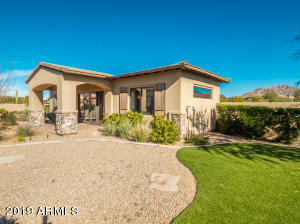 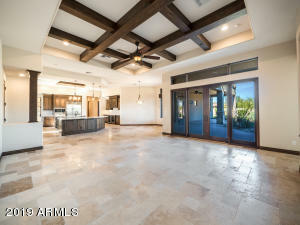 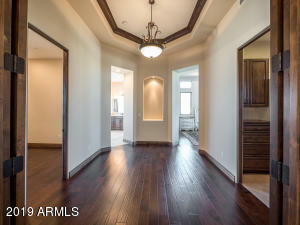 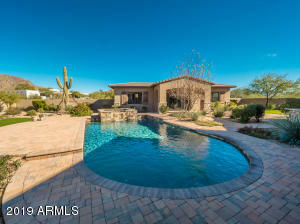 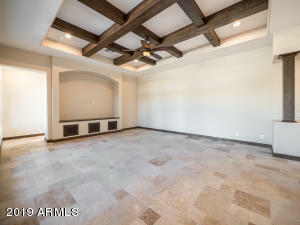 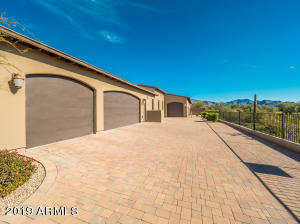 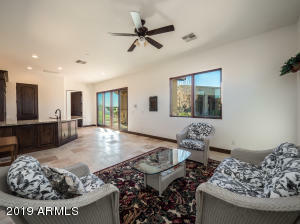 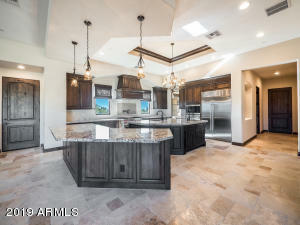 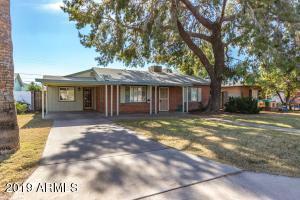 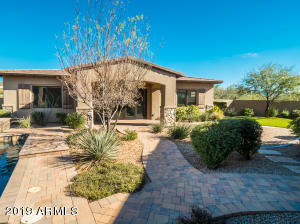 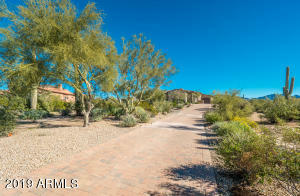 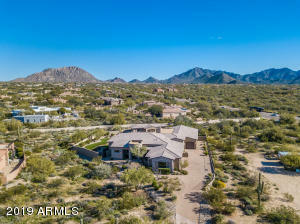 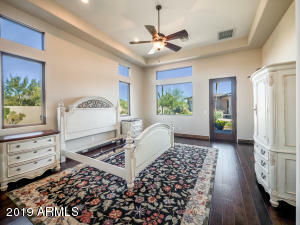 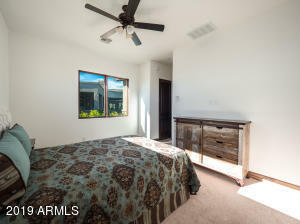 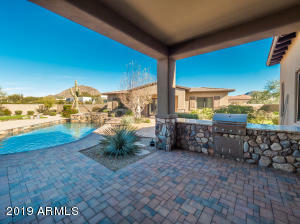 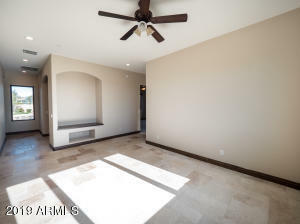 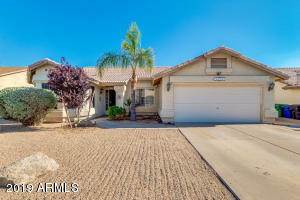 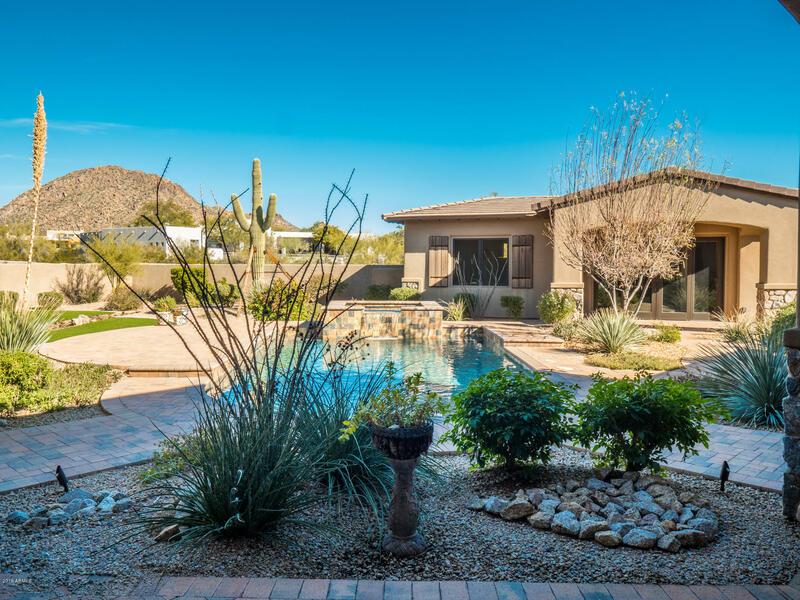 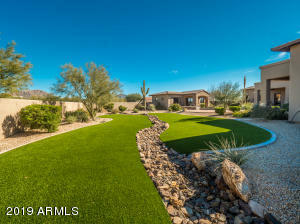 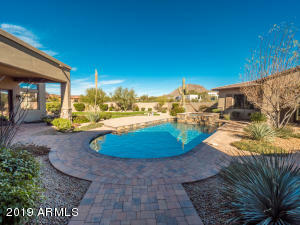 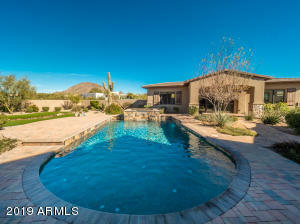 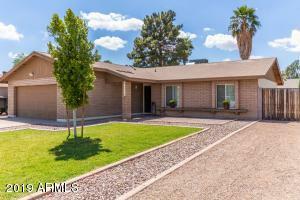 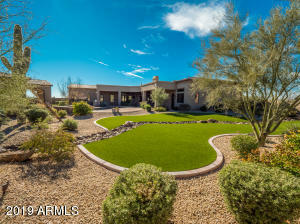 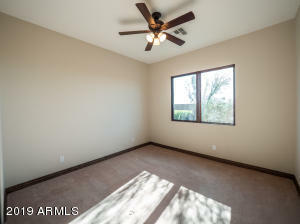 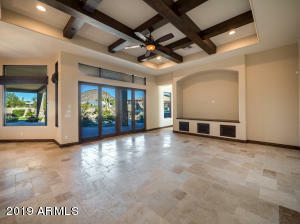 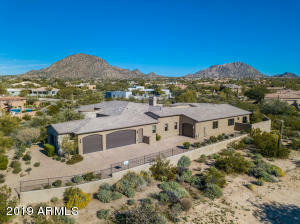 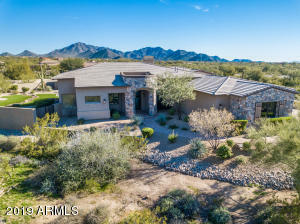 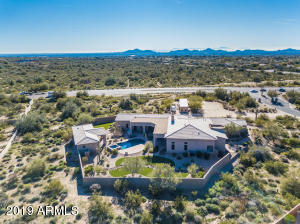 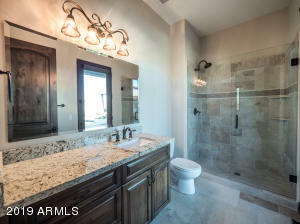 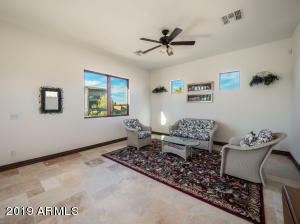 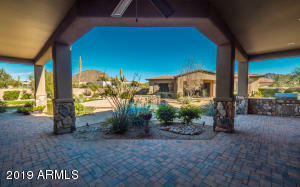 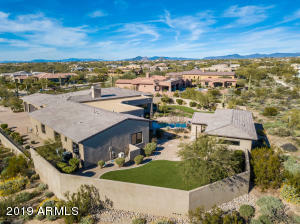 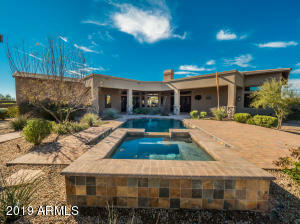 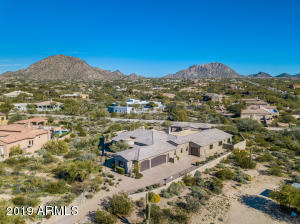 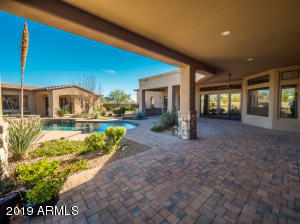 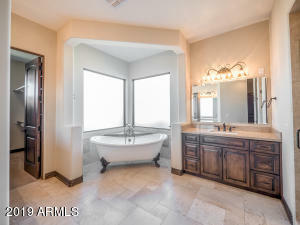 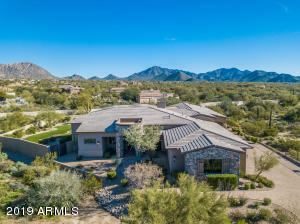 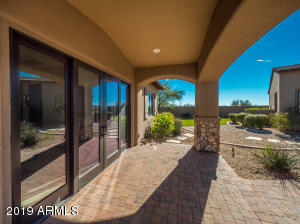 One of the most desirable locations in North Scottsdale-you have many restaurants, drug store, Starbucks & access to the 101- all within 2 to 4 miles of home. 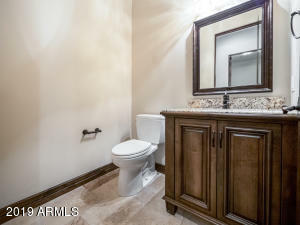 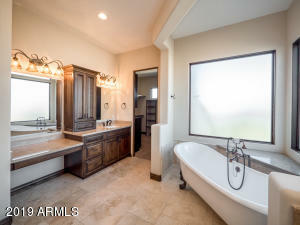 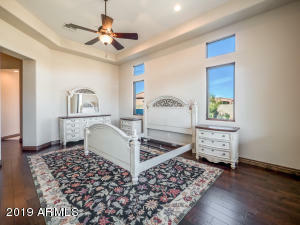 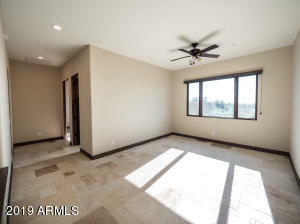 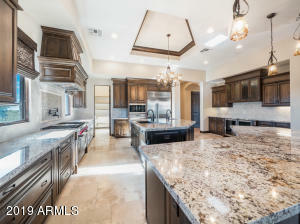 This 5 bedroom, 4.5 bath home is stunning with upgraded designer finishes throughout, a gorgeous backyard with pool, views & plenty of bedrooms to host the entire family. 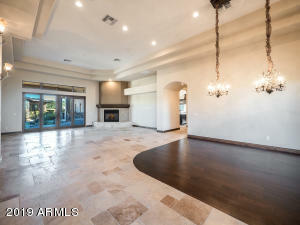 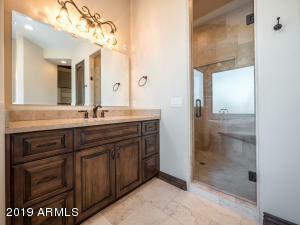 Travertine flooring in main rooms. 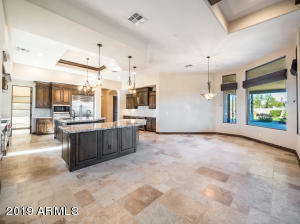 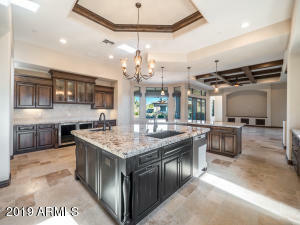 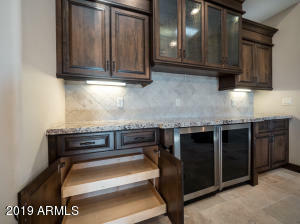 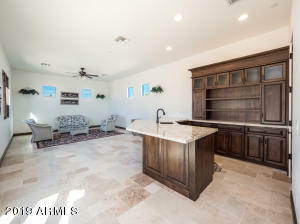 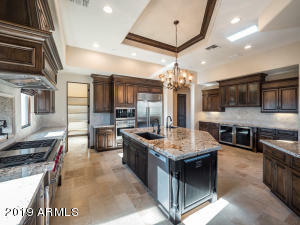 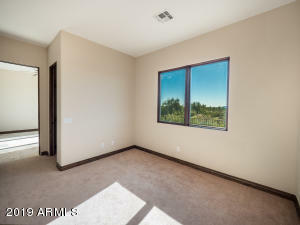 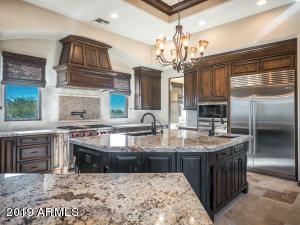 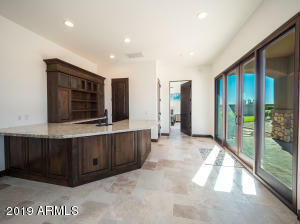 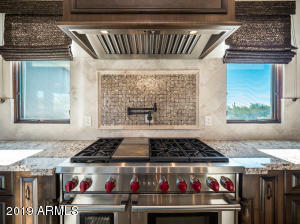 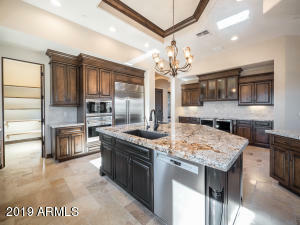 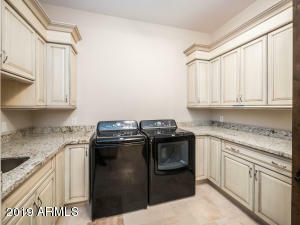 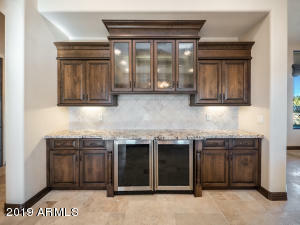 Gourmet Kitchen w/WOLF Range and Built-in WOLF Oven/Microwave, Sub-Zero, BOSCH dishwasher, Granite, soft close Alder Cabinets, prep island, beverage buffet w/fridge & wine-cooler, walk-in pantry. 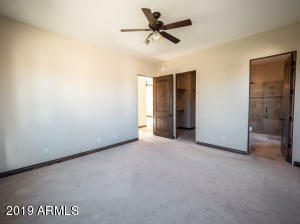 Floorplans under ''Document Tab''. 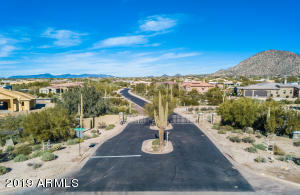 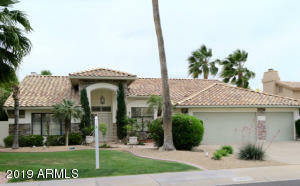 NORTH on Pima to HAPPY VALLEY ROAD - EAST (right) to first LEFT (89th Street) - thru gate to home on RIGHT.